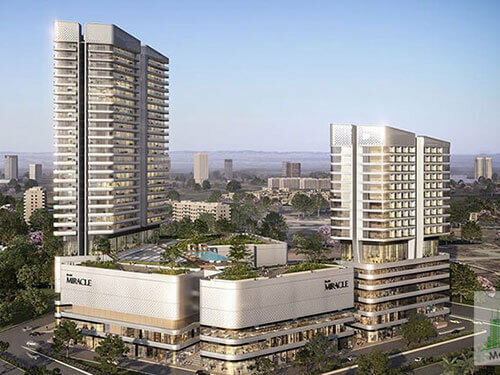 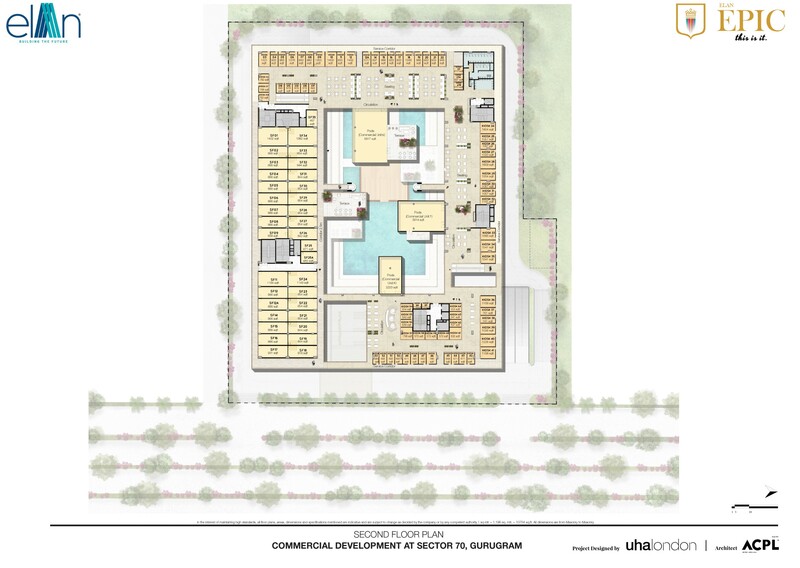 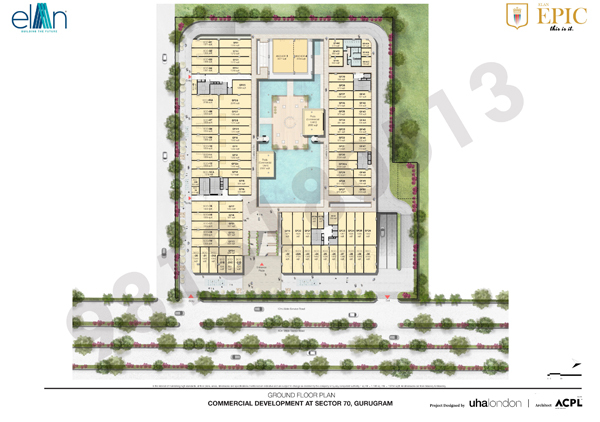 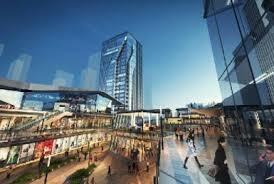 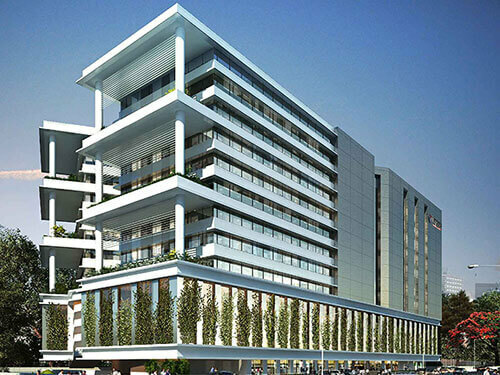 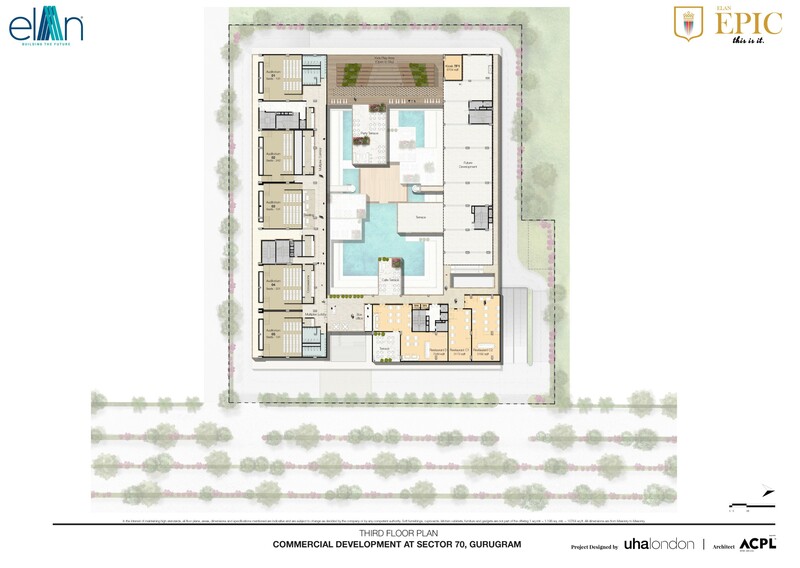 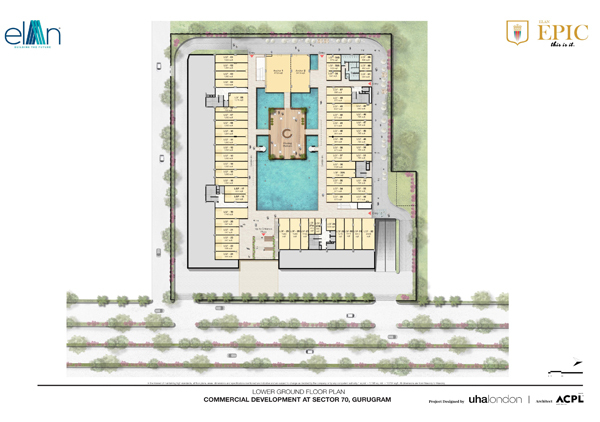 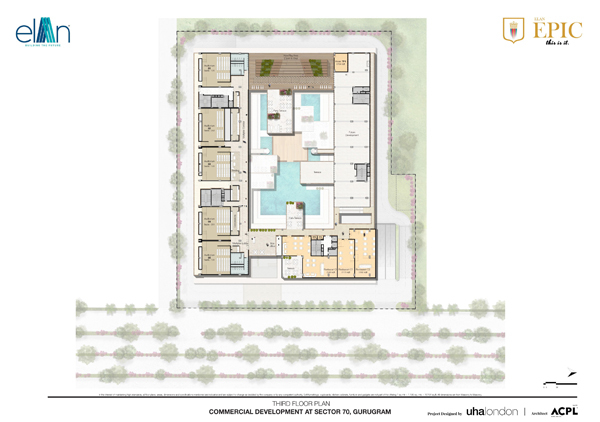 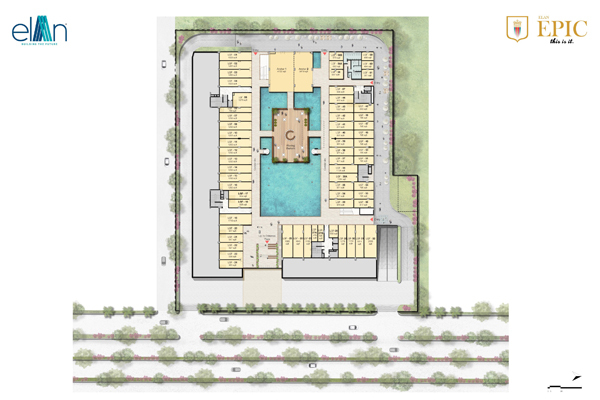 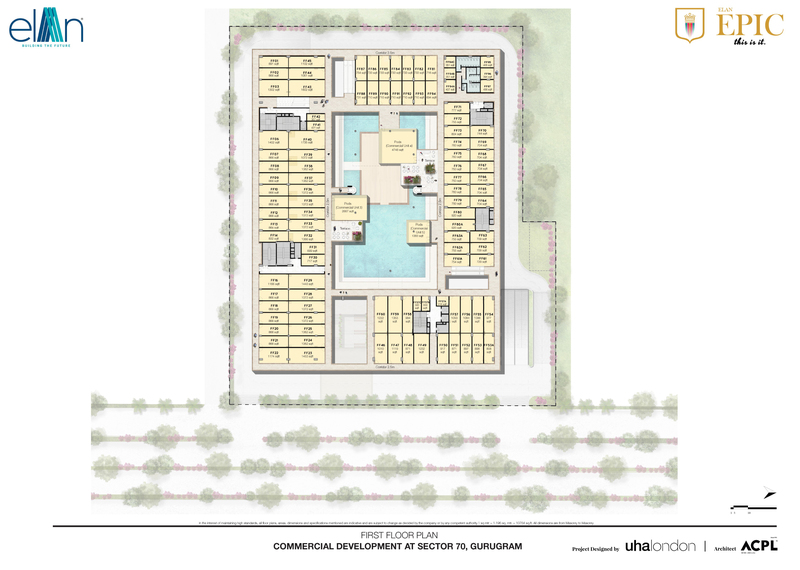 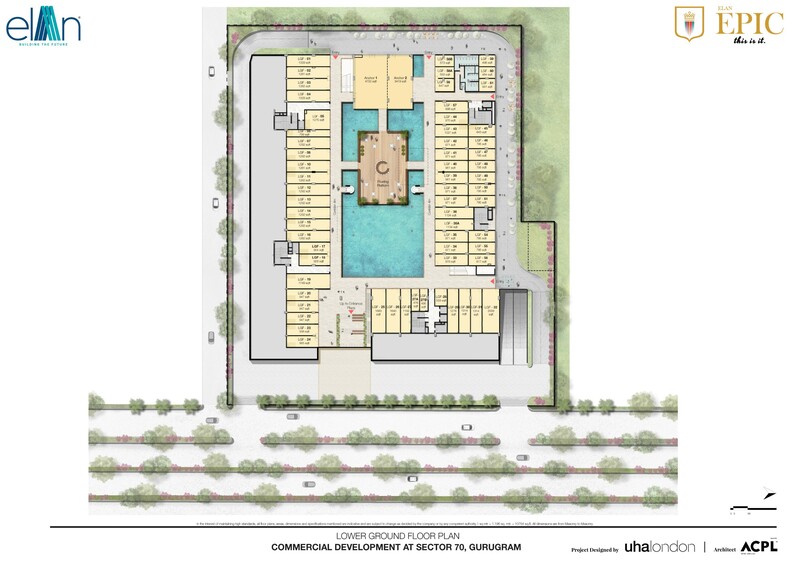 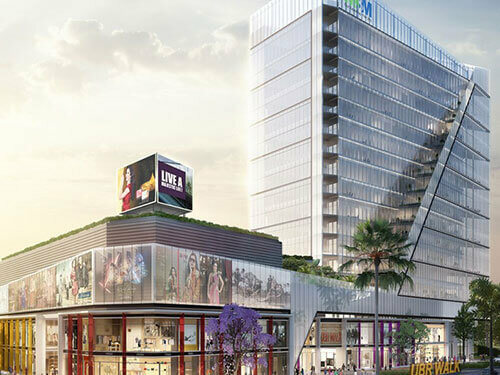 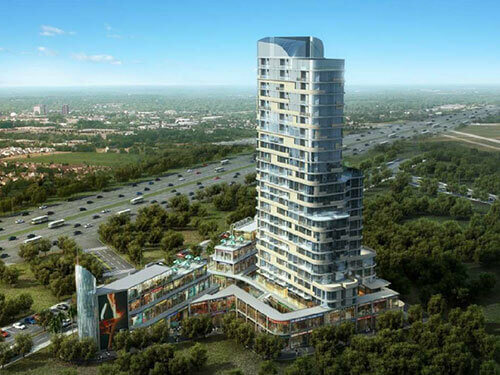 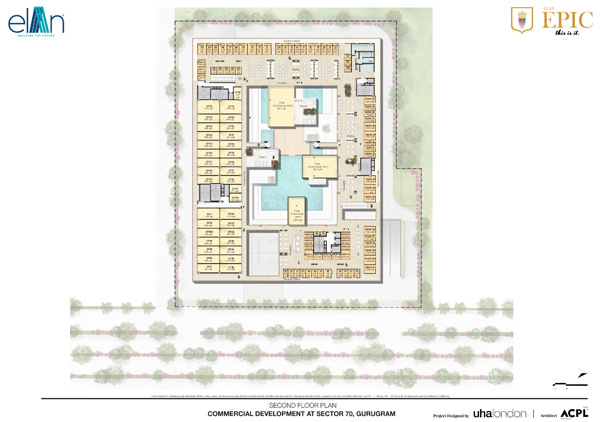 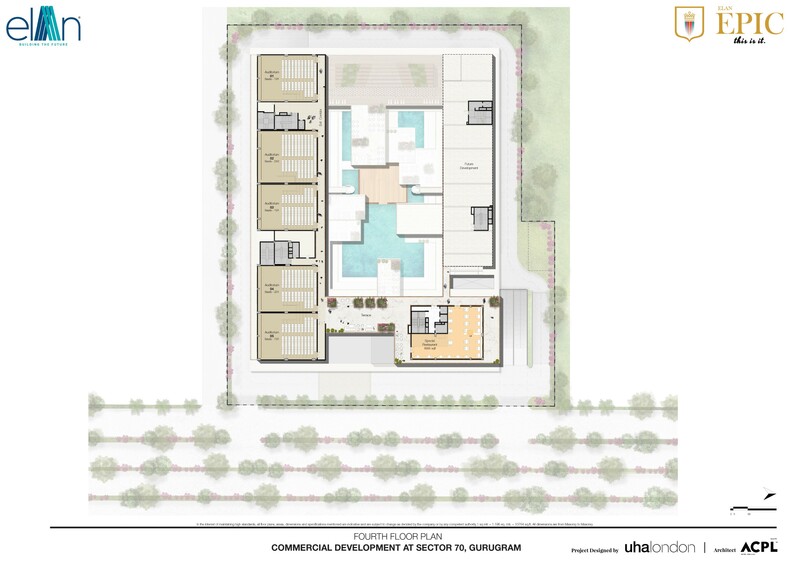 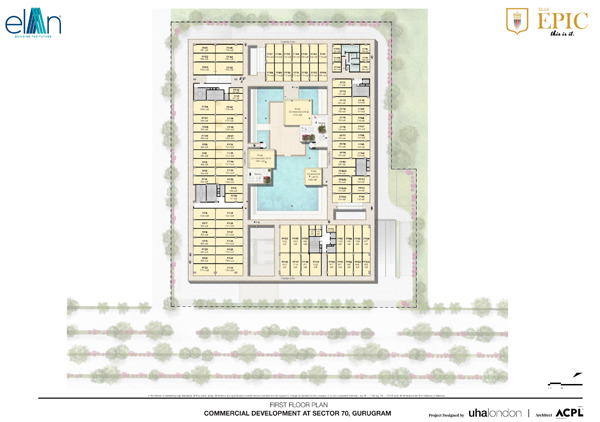 ELAN Group launches another Commercial project in Sector 70 Gurgaon. 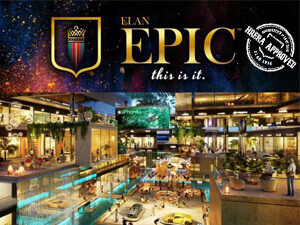 Called "ELAN EPIC". 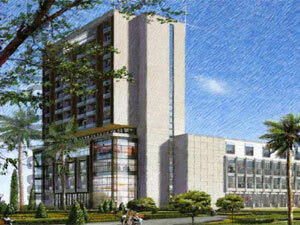 This new commercial project by ELAN Group is located in sector 70 Gurgaon, on SPR (Southern Peripheral Road) Gurgaon. 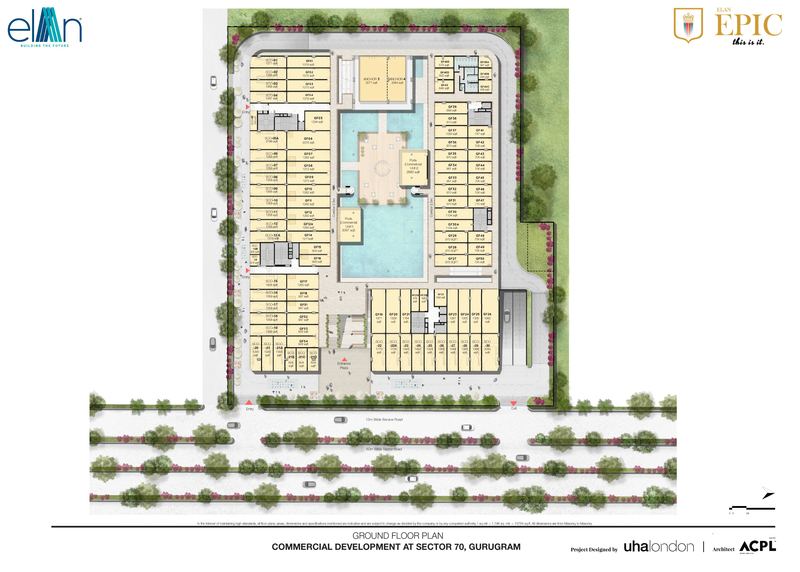 The project is spread over 4.5 acres land and is surrounded by Premium residential properties from leading developers in sector 70. 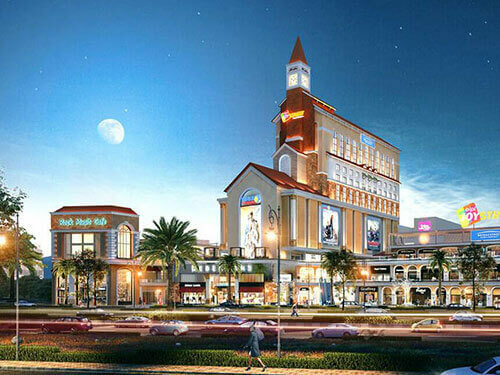 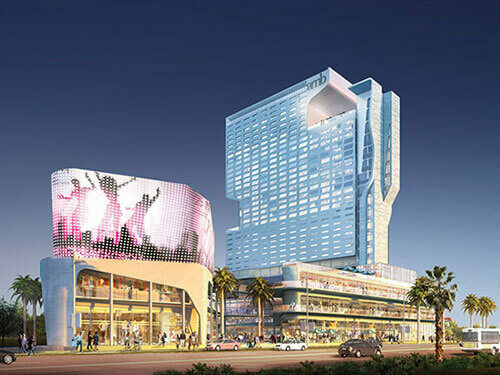 Elan Epic offers retail shops, food court, Water Body, Hanging Restaurant hypermarket and multiplex. 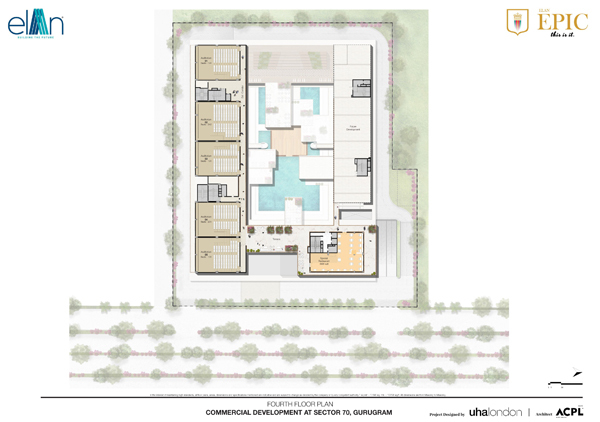 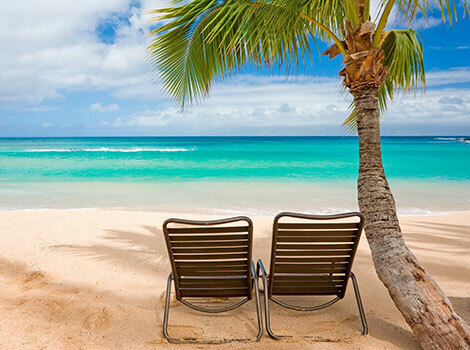 Investment starts from Rs 1 Cr and investors can choose from multiple options of payment plans. 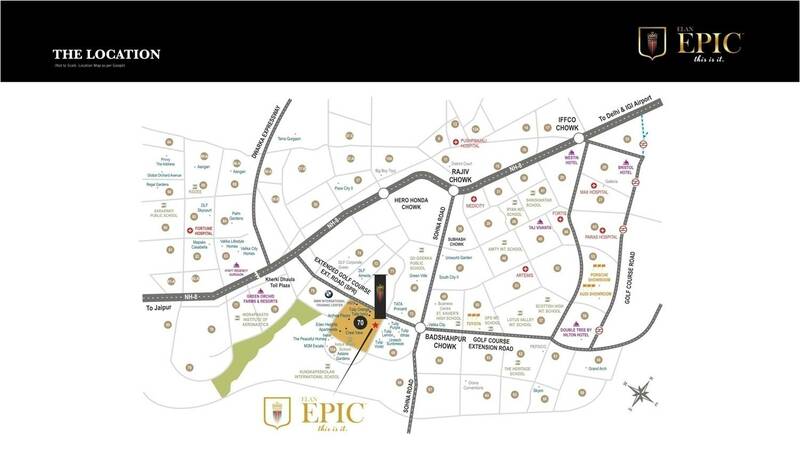 The location of Elan Epic is Unbeatable with huge frontage. 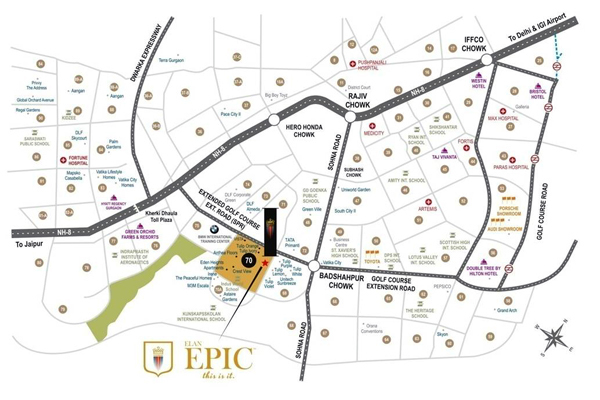 Book a shop in ELAN Epic, contact us today! 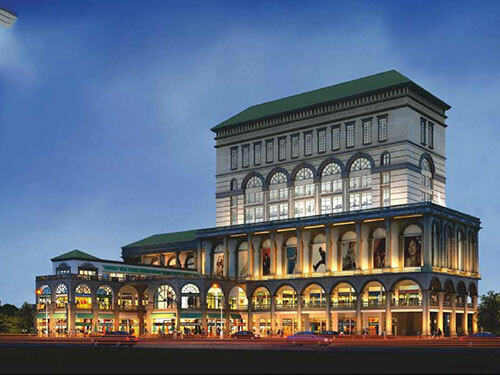 INDIA's ICONIC LUXURY RETAIL DESTINATION. 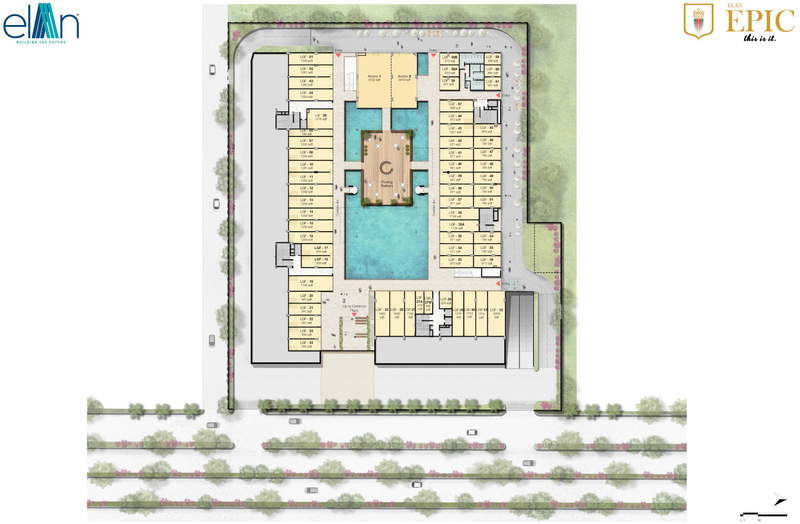 9 DEDICATED FLOATING PODS FOR RESTAURANTS. 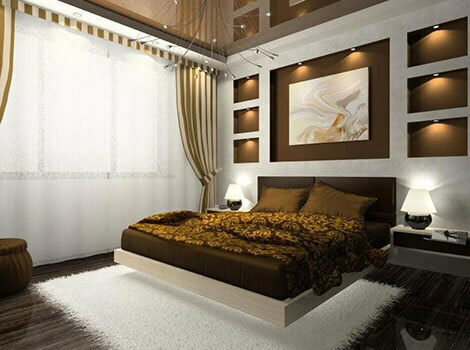 FLEXI PAYMENT PLANS & PRICING.